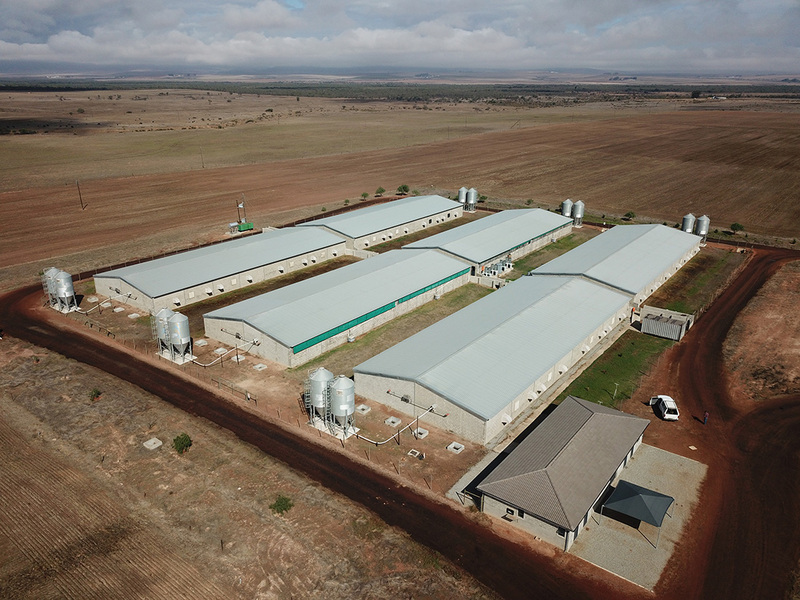 Project Showcase: Number Two Piggeries, Chalala Pig Farms, Malmesbury which is the largest and most successful piggery businesses in Africa. 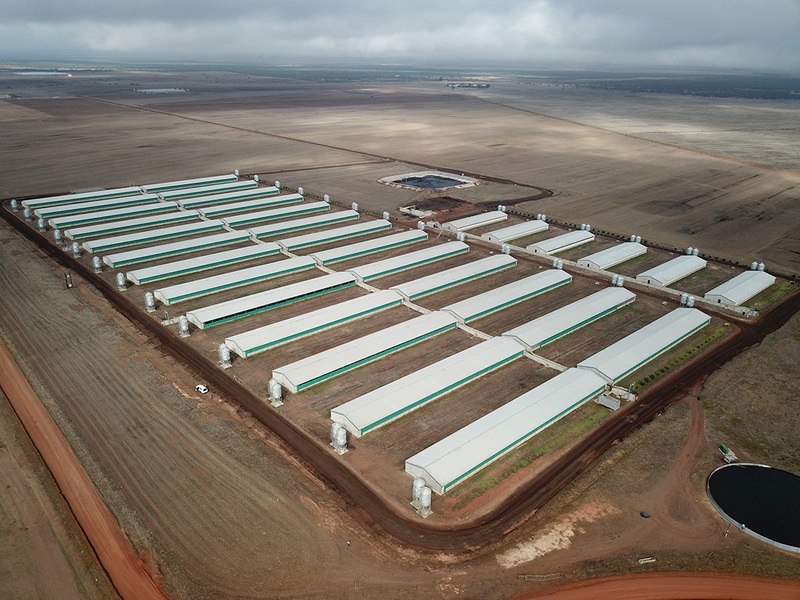 LEMCO was awarded with the design and supply of the steel construction for Number Two Piggeries, Chalala Pig Farms just outside of Malmesbury with Faze 1 being 55000m² which was started in 2011 and Faze 2 following at 71000m² in 2014. 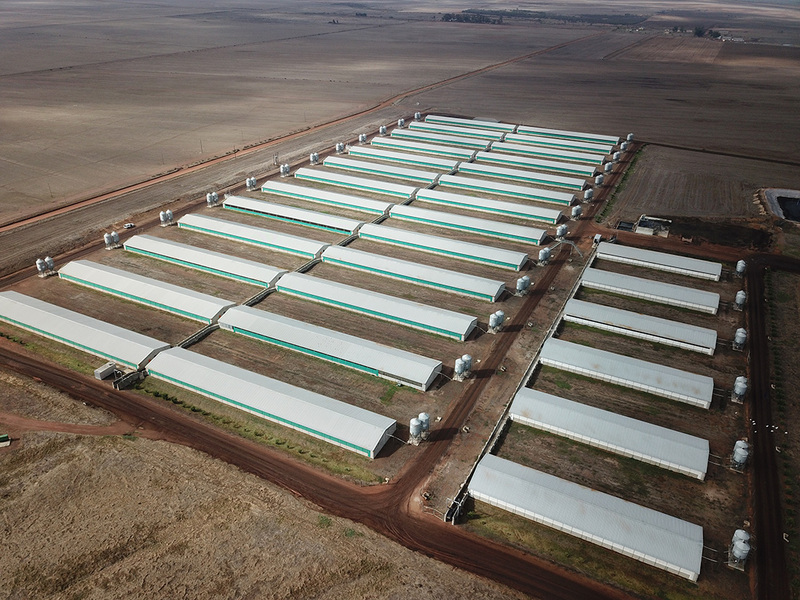 LEMCO’s workshop hosts some of the most cutting-edge machinery our industry has to offer which was a perfect match for fabricating the steel components needed for Chalala’s high-tech piggery. 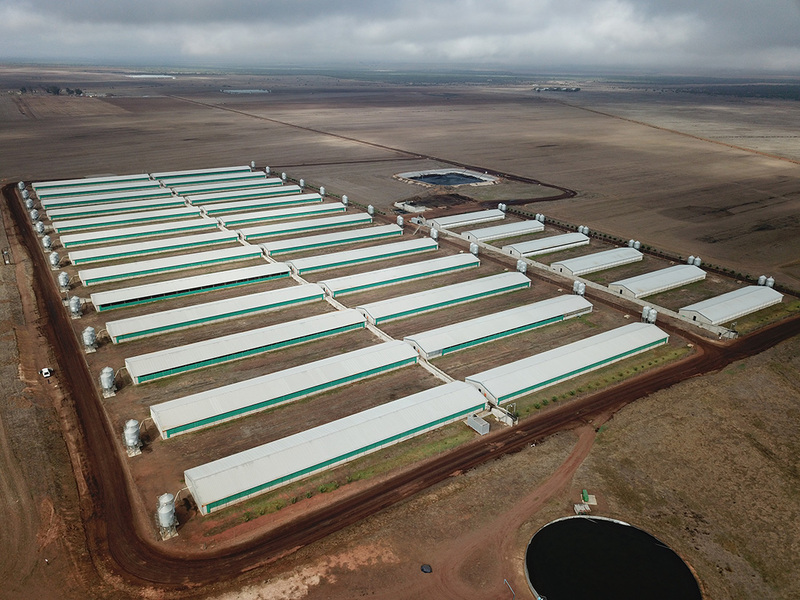 Chalala’s Pig Farms has very strict standards is a multi-site production unit consisting of a breeding unit, a nursery and three growers sites. 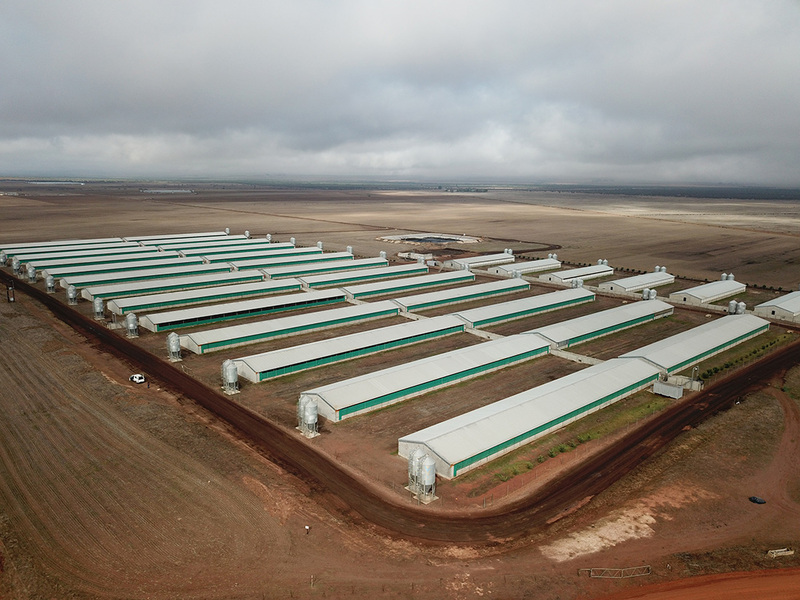 “We are privileged to be able to continue our relationship with Number Two Piggeries, Chalala Farms as we respect their ethnical business practices and hope to continue our relationship for many years to come” Andries Laubscher, CEO of Lemco Holdings commented.